Free Poster at Book Signing | The Captain Sun Adventures! 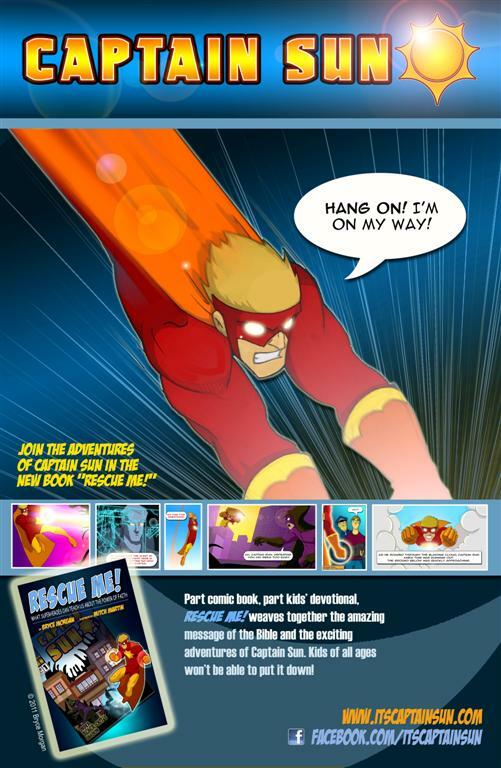 Join us at a book signing event for “Rescue Me!” There will books and a free Captain Sun posters for the kids as well. When: Saturday, November 26th, from 11:00am to 2:00pm at the Devotion Christian Bookstore (Scottsdale Road, north of Lone Mountain Road).